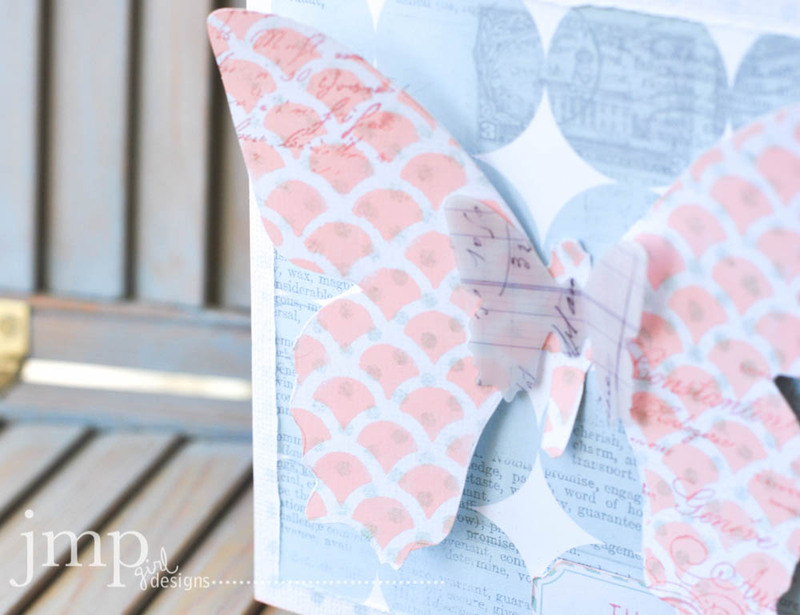 Yesterday I shared about the free project sheets available on HeidiSwapp.com. Free for the taking. 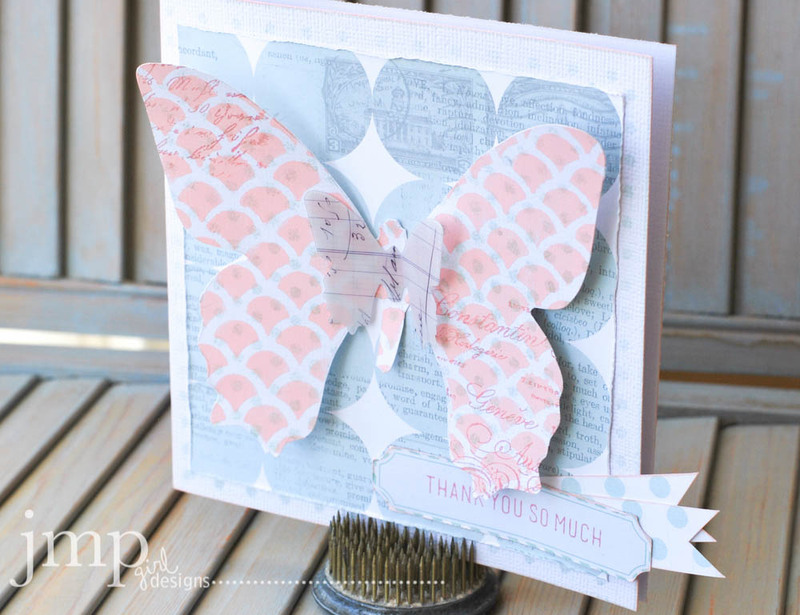 Today I just want to share some up close photos of the other card I did for that little mini class. 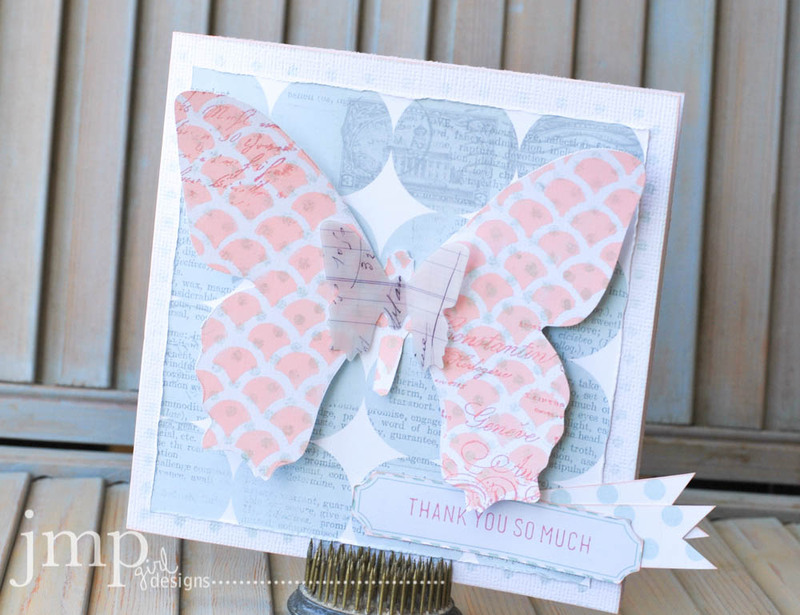 I adore that Butterfly Stencil Set...and you may or may not be seeing a lot of it this spring. It is just so beautiful. Stencil it up. Add another layer of stencil. Then stamp on it. oh...and then don't forget to layer it with other elements. It is just a beautiful image. This card really went together simply. If you make any of the projects from this stencil event, be sure and link me up. I would love to see what you do. And then don't forget to share your creation with someone. 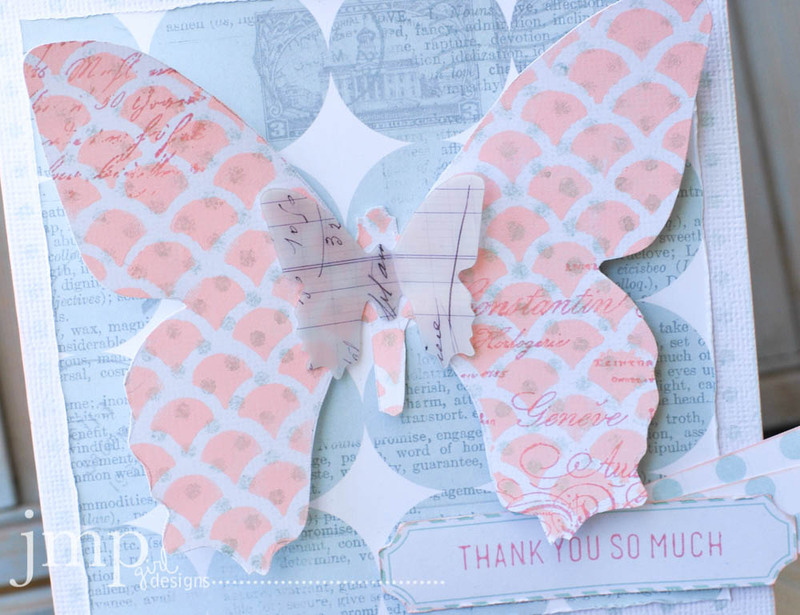 We all could use a little encouragement by way of a note in the mail.